Winding Capacity: 100 Mtr. of Wire Rope. Drums with larger winding capacity can also available. 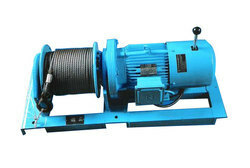 Rope Drum: Steel fabricated Drum duly machined, with flanges at both ends. - Used for placement of concrete slab in multi-storied buildings. 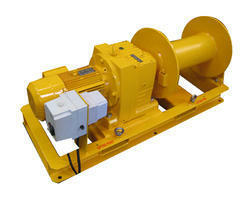 With immense market knowledge, we have been able to provide optimum quality Power Winches.